"The Dam" by David Almond and Levi Pinfold is the sort of book that just about anyone can win that age-old argument about "picture books just being for children" with. The story is based around the building of the Great Kielder Dam in the 1970s / 1980s, a project that not only saw construction of the dam itself, but the flooding and loss of houses, farms, a railway and a school that lay at the bottom of the valley to be flooded by a new reservoir. In this account of a true story told to David by dad-and-daughter musicians Mike and Kathryn Tickell, the two undertook a subversive and secret quest. In the days before the valley was flooded, both Mike and Kathryn made one last trip inside each house to play music for the spirits of all that had left, and all those who would perhaps one day come back to the vast lake once it was completed. 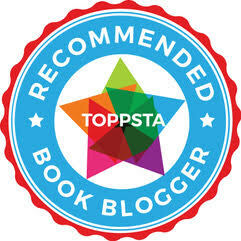 A truly amazing dad-and-daughter book. One that sticks in the memory long after the covers are closed. The story unfolds in such an incredible and atmospheric way, thanks to David's incredible storytelling and Levi's utterly glorious illustrations (which are always, ALWAYS worth the long agonising wait between his books). 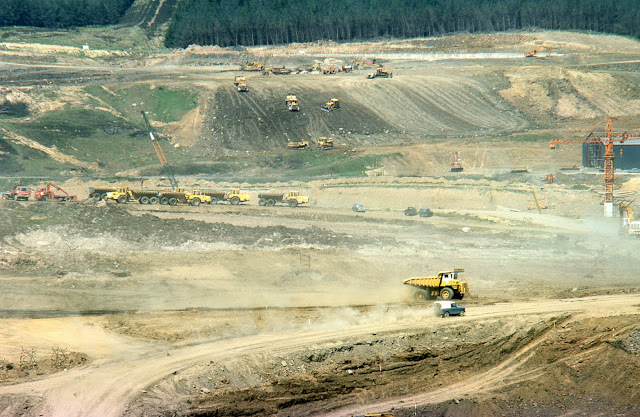 The Great Kielder Dam under construction in the 1970s, and as visualised in Levi Pinfold's incredible paintings. Every single moment of this book fills you with a ghostly sense of something mystical, earthly and spritual. The reservoir that was seen by some as a necessity, and by others as a project that destroyed a community was hugely divisive at the time and this tale details an amazing quest to address something intangible that the two believed might perhaps somehow bridge that spiritual gap. David's sense of imbuing the story with the aching almost funereal themes of loss and hope, combined with Levi's sumptuous paintings really will fill you with wonder, as well as running icy cold fingers up and down your spine at each turn of the page. The landscape changes for good once the reservoir is finished. But the Dad and Kathryn still visit. This really is something special. Just when we thought we'd got a clear idea of what our "Book of the Year" might be, along comes a new contender to change our minds completely. C's best bit: Drawn in by the illustrations and the real-life account how how Mike and Kathryn performed their own subversive act of reconciliation for how the construction would affect others. Daddy's favourite bit: An exquisite dad-daughter book with a difference, chock full of an incredible true-life story and an almost ghostly atmosphere, delivering a thoroughly absorbing tale. 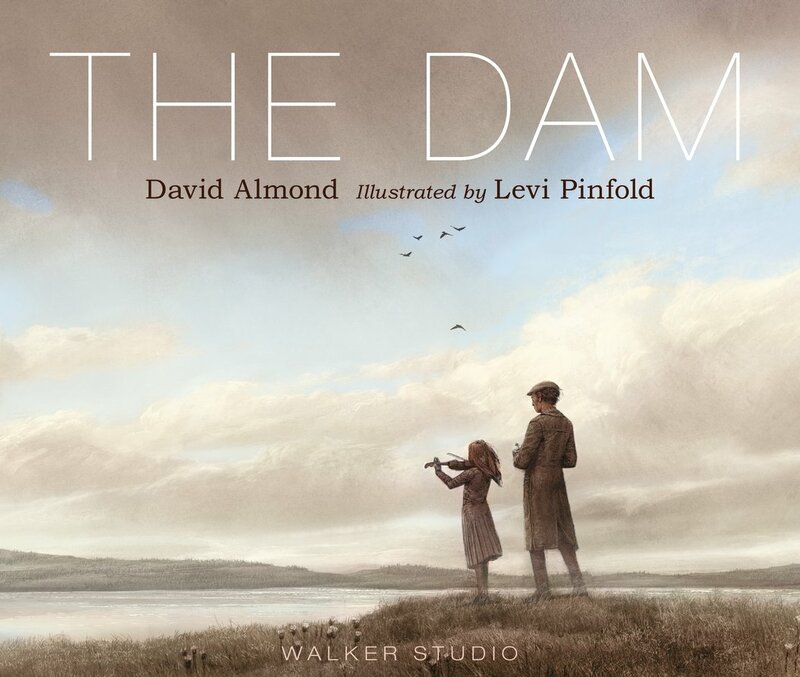 "The Dam" by David Almond and Levi Pinfold is out now, published by Walker Studios (kindly supplied for review).